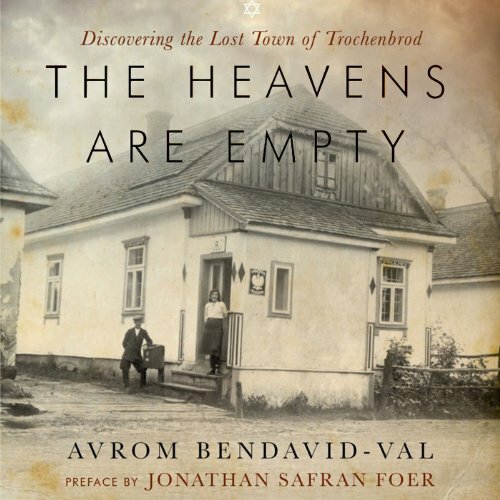 Showing results by author "Avrom Bendavid-Val"
Trochenbrod was the only freestanding, fully realized Jewish town in history. It began with a few Jewish settlers searching for freedom from the Russian Czars’ oppressive policies, which included the forced conscriptions of one son from each Jewish family household throughout Russia. This scene of ethnic harmony was soon shattered, as Trochenbrod vanished in 1941 - her residents slaughtered, her homes, buildings, and factories razed to the ground.